HRSmartFlow is a lean ERP for the Staffing Agencies. It covers all aspects of Applicant tracking, managing staff profiles, companies, orders, order filling, timesheets, variance reports, sub-contractor’s management, invoices and payroll integration. 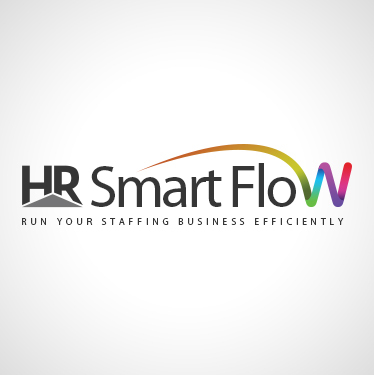 HRSmartFlow is easy to use with state-of-the-art tools enables Staffing agencies to grow their business seamlessly. You do your business and let us manage technology, this is our motto and HRSmartFlow is one the example.